At Plymouth State, you will have wide variety of performing opportunities. We pride ourselves on the quality of performances and degree of student involvement. Student Recitals are presented biweekly. Major performing ensembles undertake regional and international tours. Student Performance Policies, including Junior and Senior recitals and juries. An ensemble of 16-24 voices open to all PSU students by audition. The Chamber Singers perform music of all periods and styles in concerts both on and off campus. 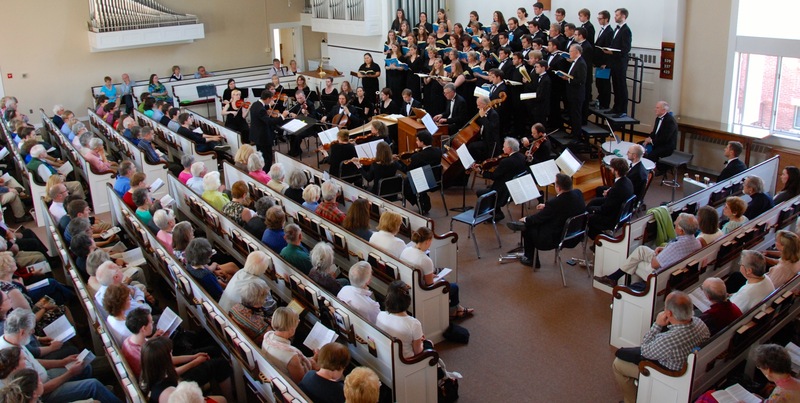 Recent repertoire includes Mozart “Mass in C minor” (in collaboration with NH Master Chorale), J.S. 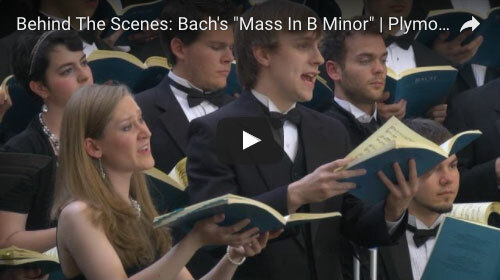 Bach “Komm, Jesu, komm,” Francis Poulenc “Four Christmas Motets,” and works by Eric Whitacre, Morten Lauridsen, Arvo Part, and Moses Hogan. 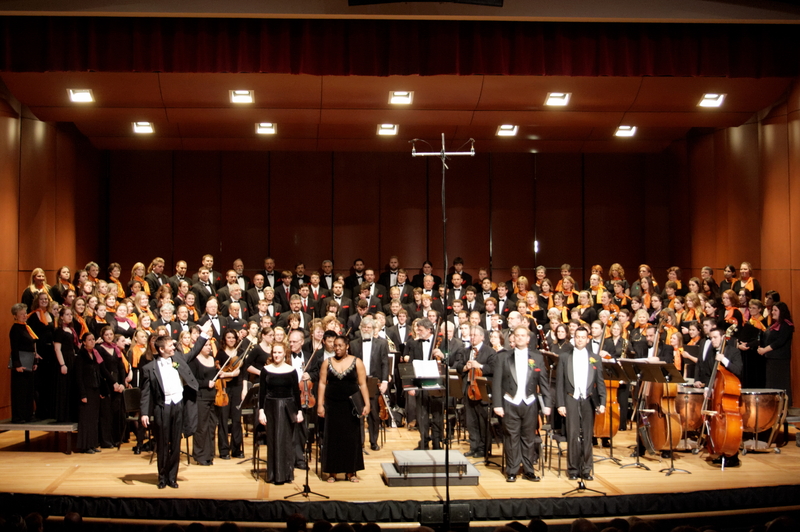 The Chamber Singers tour annually; the ensemble has performed in England, South Africa, Vietnam, Italy, Chile, Canada, the American Southwest, and throughout New England and the East Coast. One credit per semester is offered, and the course may be repeated for credit. Tour fee applies. Chamber Winds encompasses a diverse group of ensembles that typically include flute ensemble, woodwind ensembles, clarinet choir, saxophone quartet, trumpet ensemble, horn ensemble, trombone choir, brass quintet and low brass choir. Together, the groups present a public performance at the end of each semester. Occasionally, performances are held off campus as well. One credit per semester is offered, and the course may be repeated for credit. Open to all students by audition, the jazz combos give student musicians opportunities to study and practice the art of improvisation within a variety of contemporary jazz styles. One credit per semester is offered, and the course may be repeated for credit. Open to all students by audition. Study and performance of music in the areas of swing, jazz and jazz rock. Performances are given both on- and off-campus throughout the year. Open to all keyboard students who wish to perform as accompanists in the studio and in recital, with permission of instructors. One-half credit per semester is offered, and the course may be repeated for credit. An ensemble of 4-10 players open to all PSU students by permission of the instructor. Literature includes contemporary percussion works (sometimes involving bass, guitar, and piano) and standard pieces, as well as original works by members of the ensemble. One credit per semester is offered, and the course may be repeated for credit. Open to all students with permission of instructor. Ensembles of two or more pianists study and perform piano ensemble literature from the 18th-20th centuries. Students develop ensemble skills present public performances. One credit per semester is offered, and the course may be repeated for credit. Symphonic Band is open to all PSU students by audition. 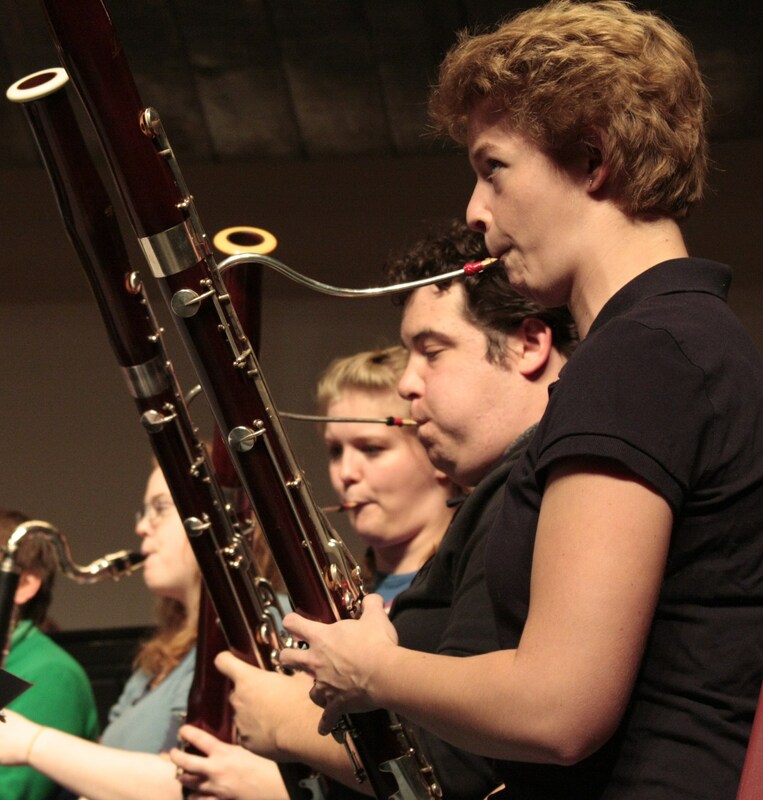 Students in Symphonic Band develop ensemble performance techniques, individual performance skills and give public performances, both on and off campus. The Symphonic Band is featured annually at the All New England Band Festival, which is hosted by Plymouth State University. One credit per semester is offered, and the course may be repeated for credit.